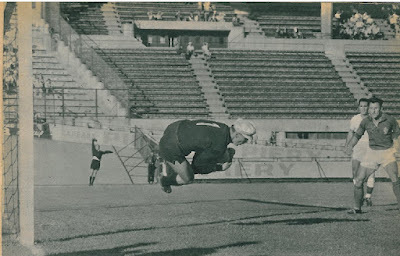 Note: Can Bartu replaced the injured Turgay Şeren at 77th minute in the net. 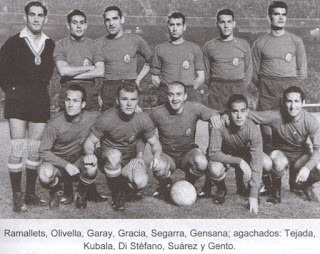 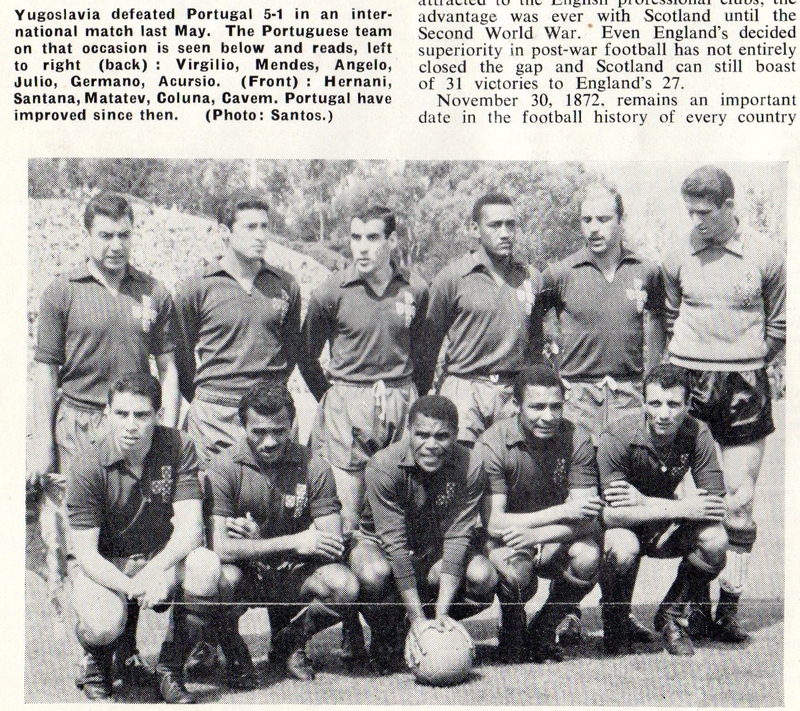 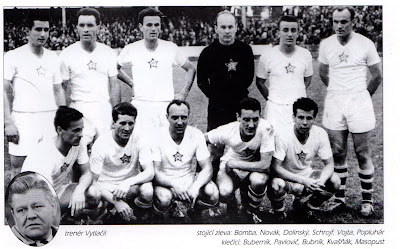 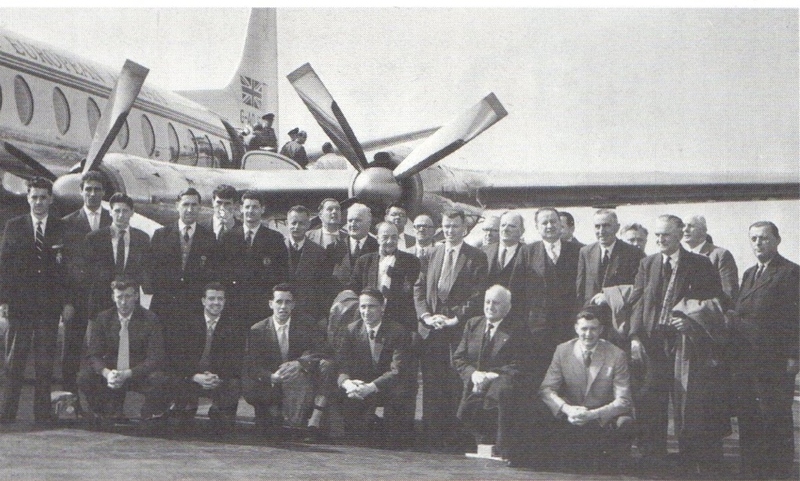 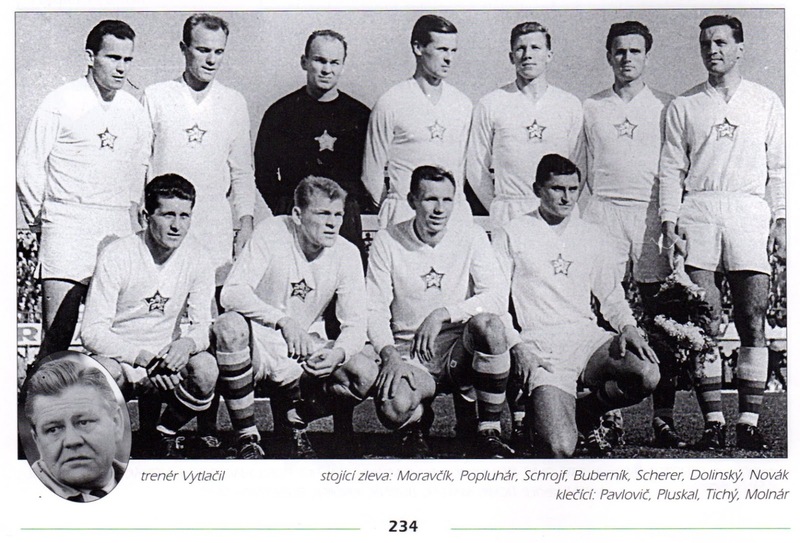 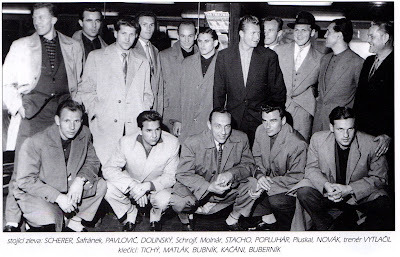 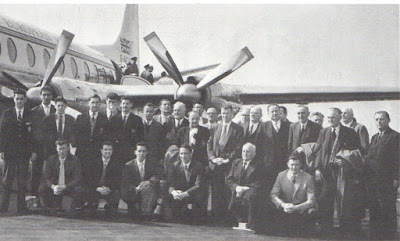 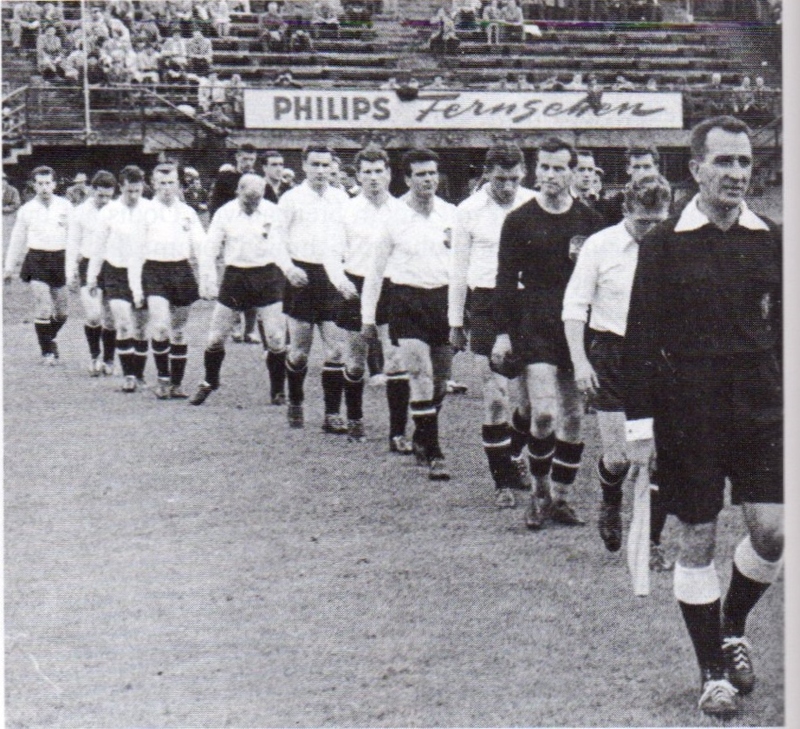 On May 20th, 1960, USSR were scheduked to host Spain at Moscow, with the return leg scheduled at Madrid on June 10th, 1960. 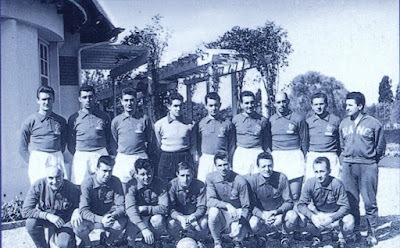 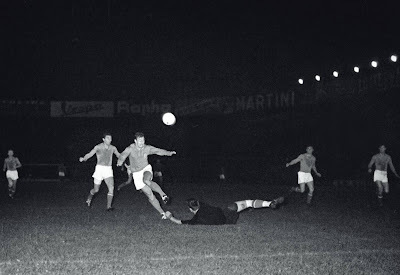 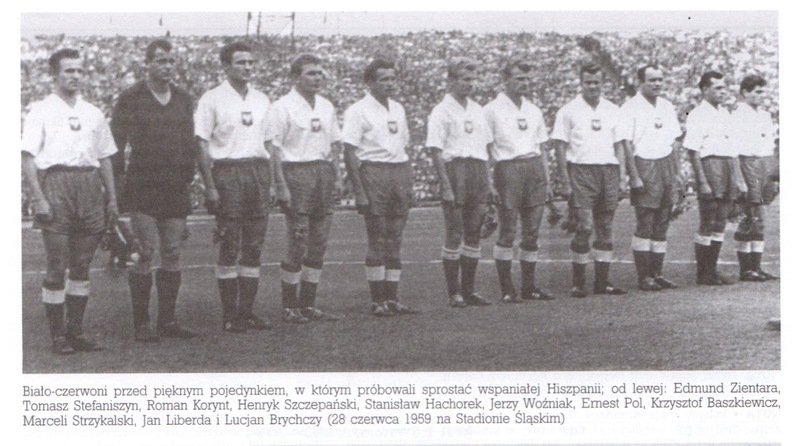 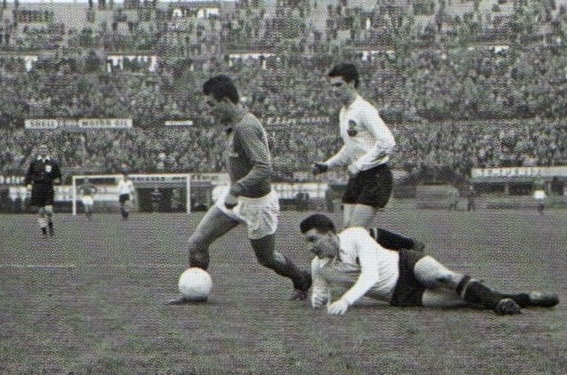 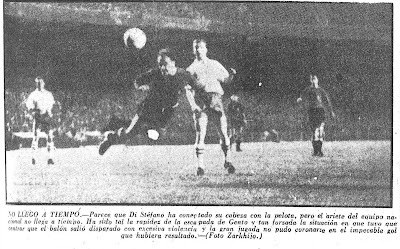 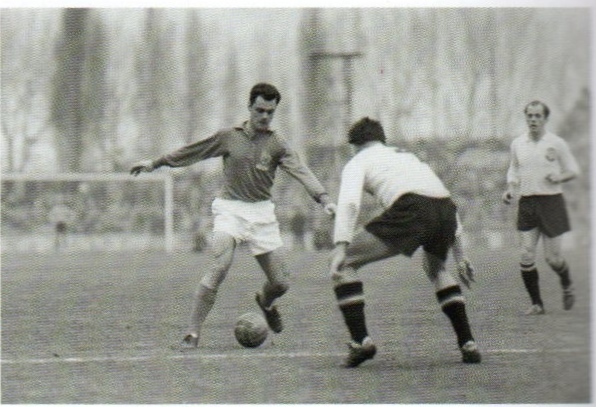 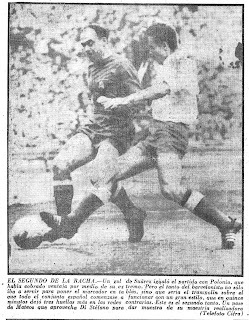 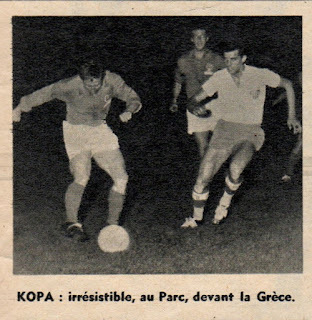 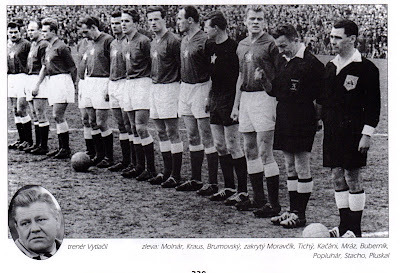 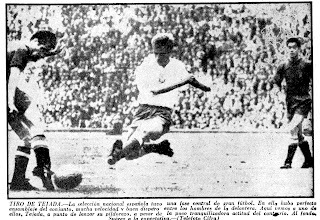 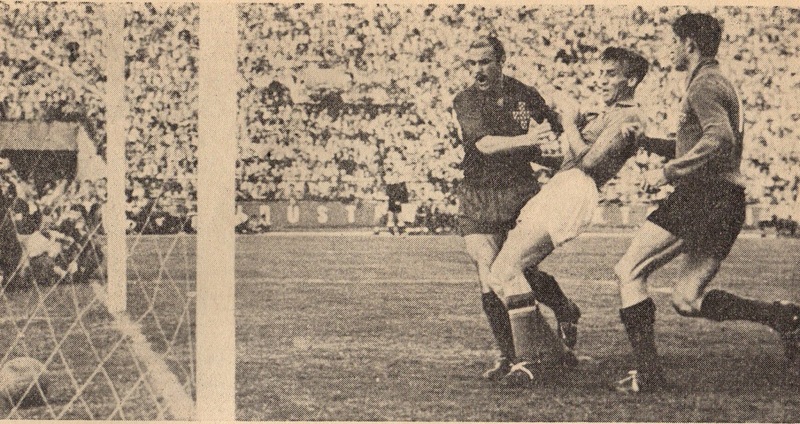 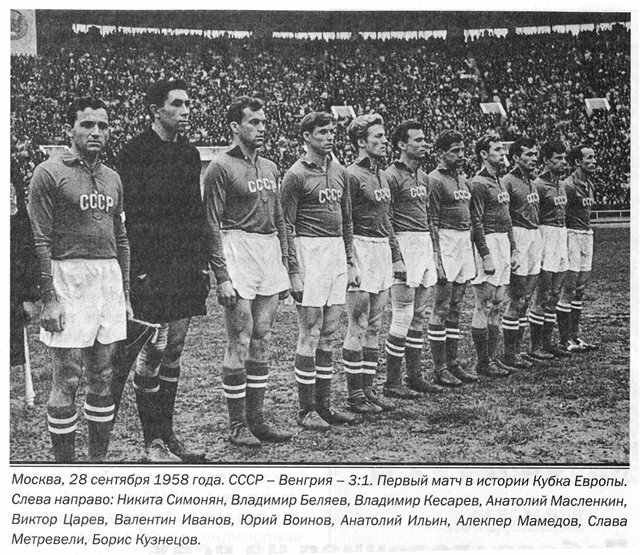 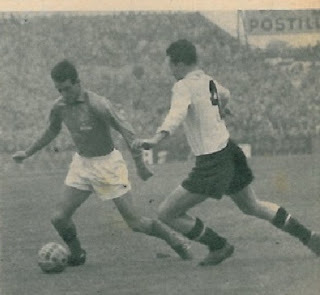 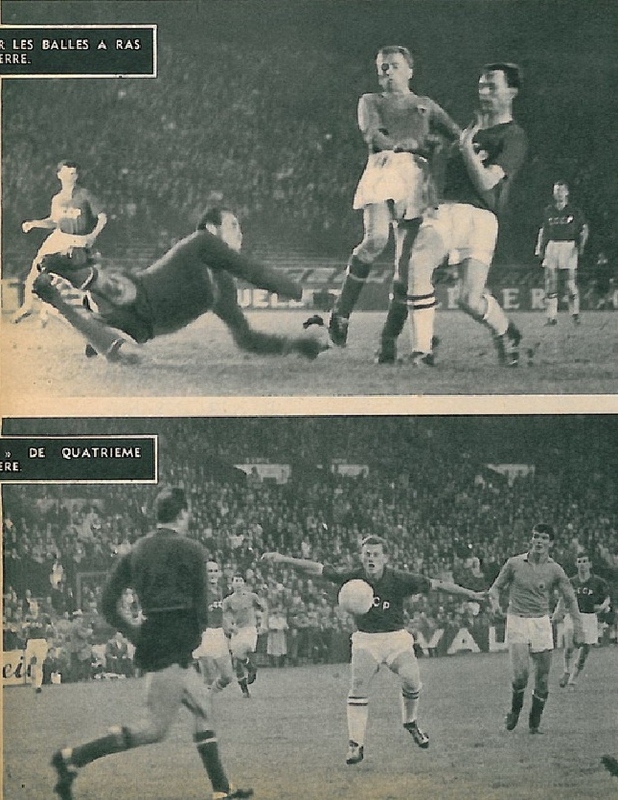 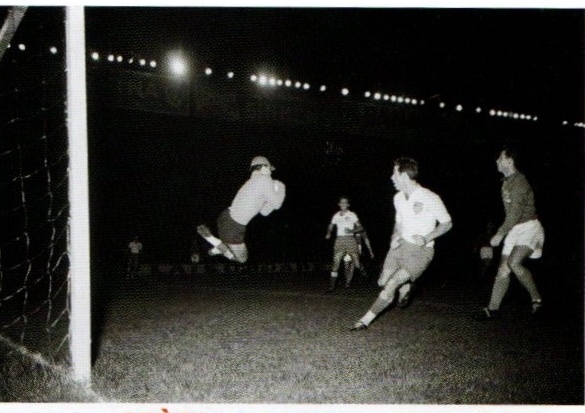 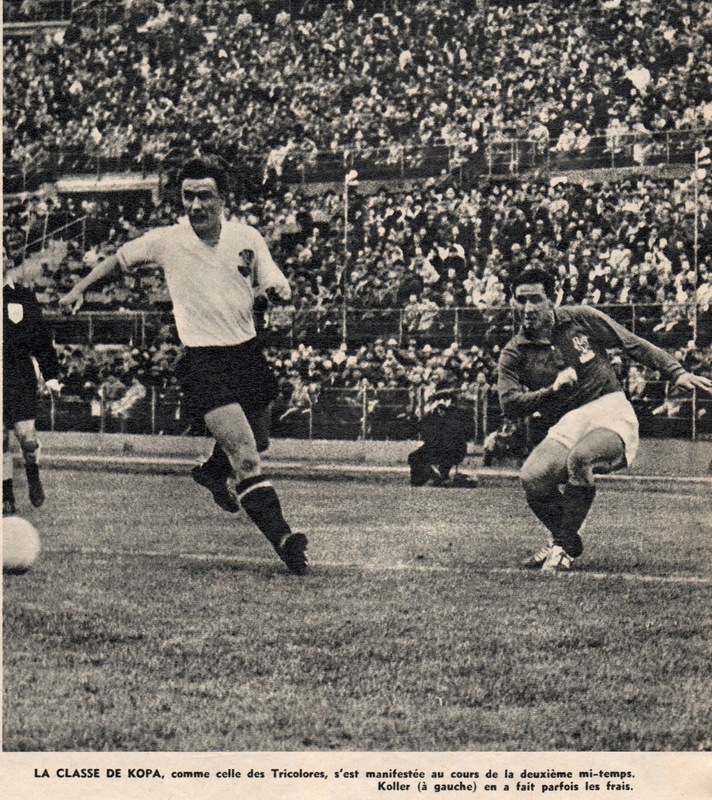 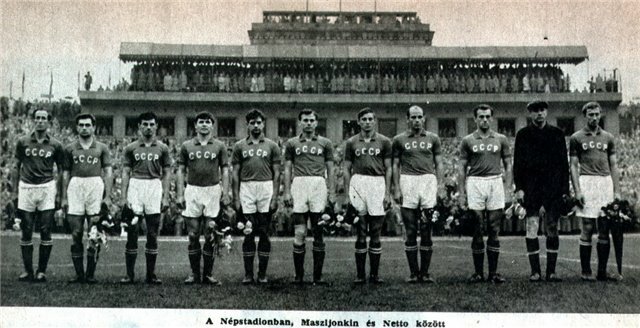 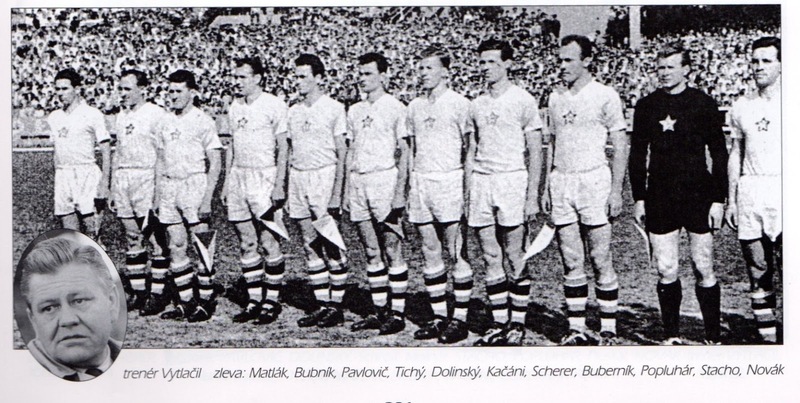 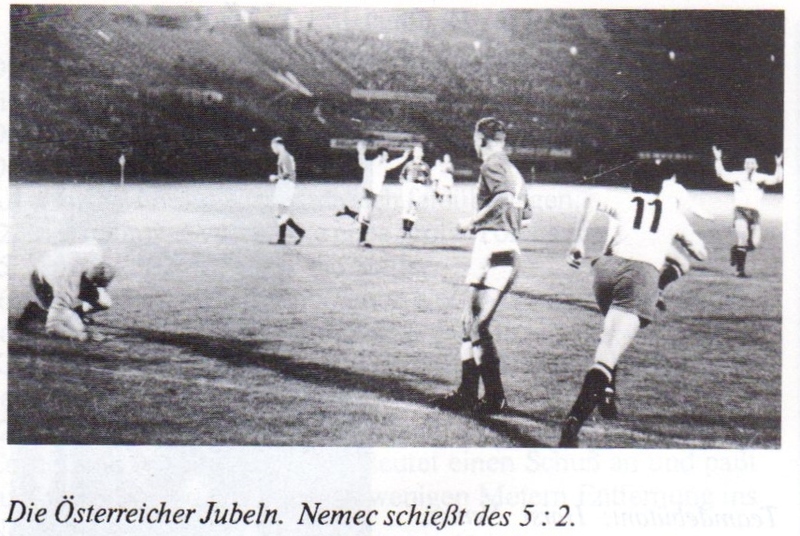 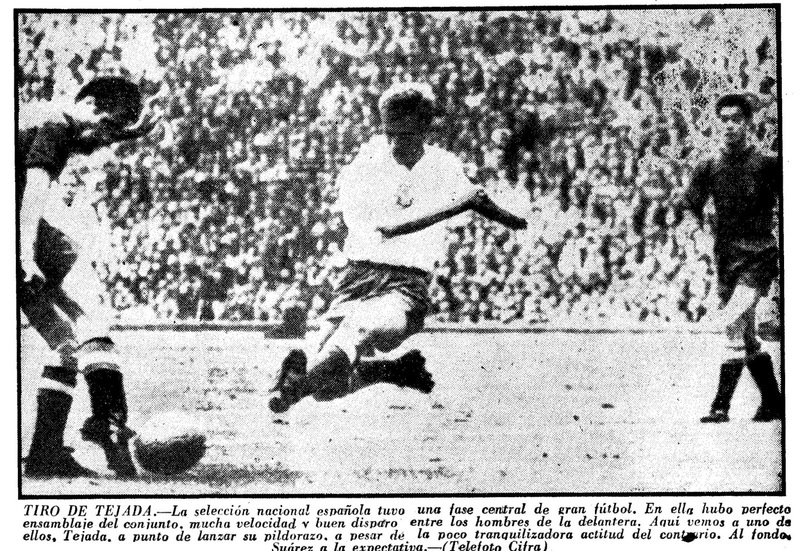 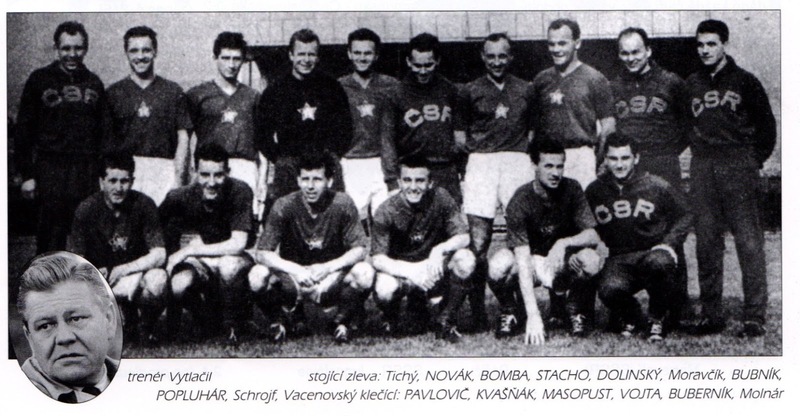 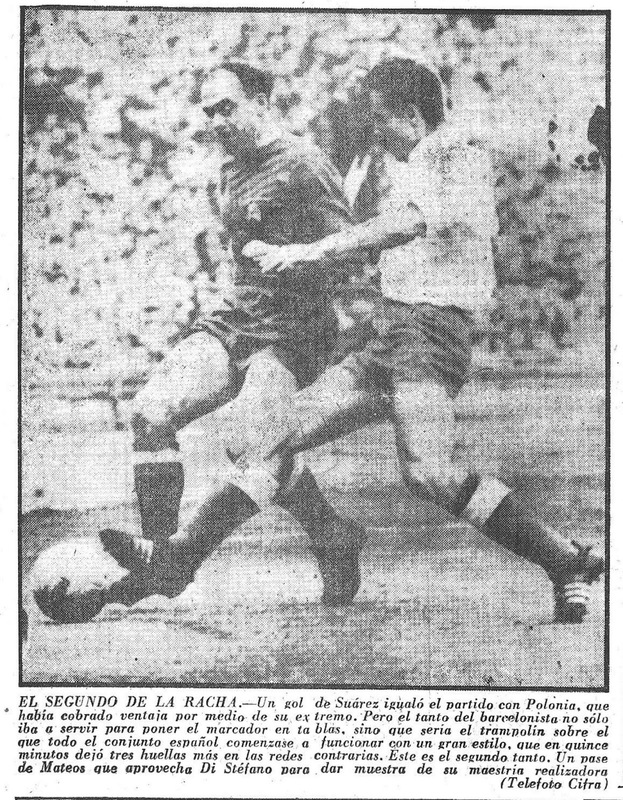 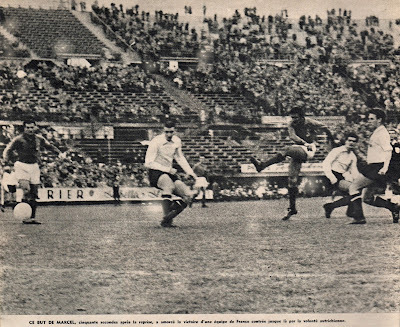 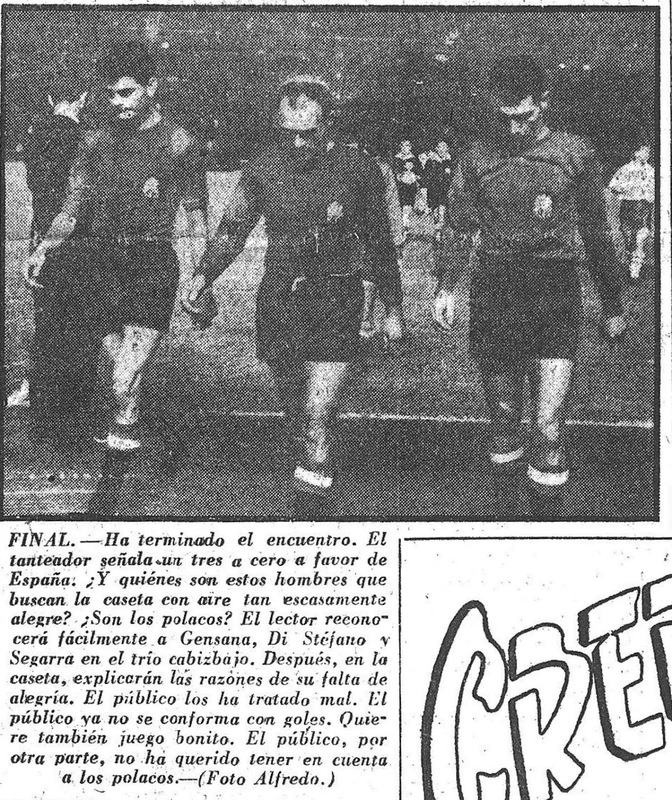 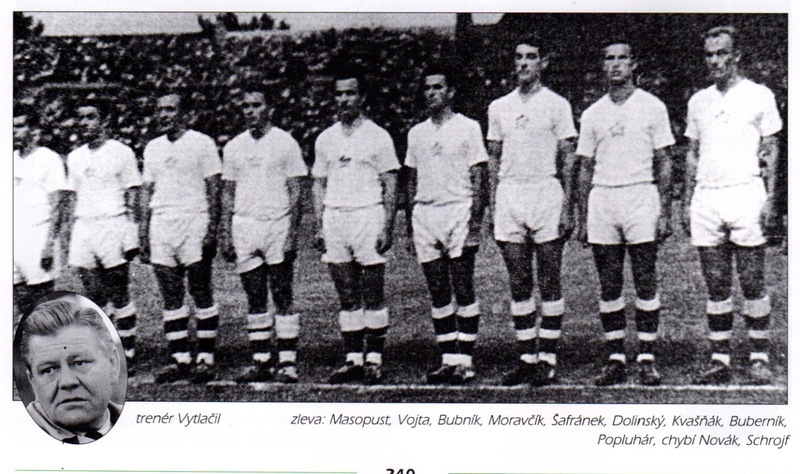 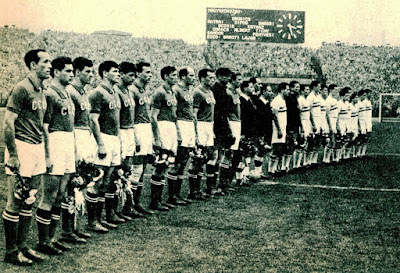 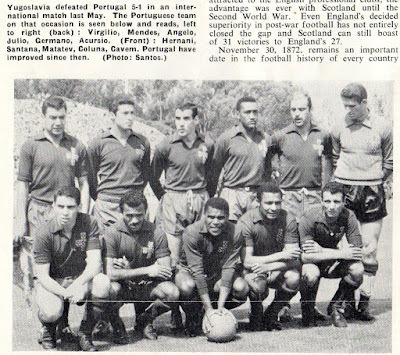 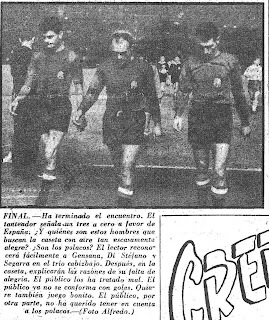 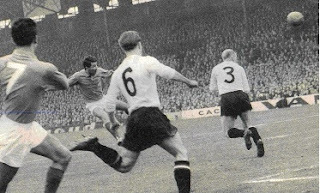 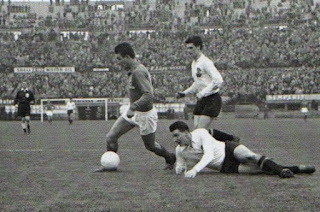 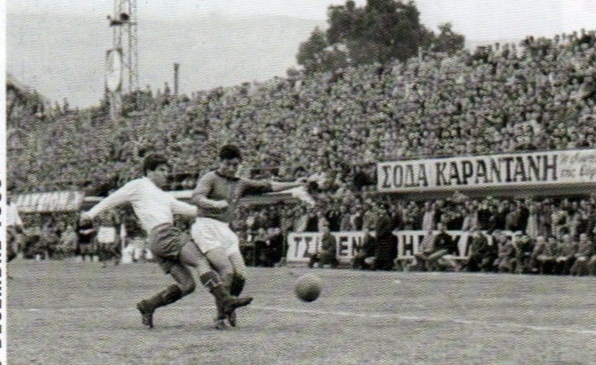 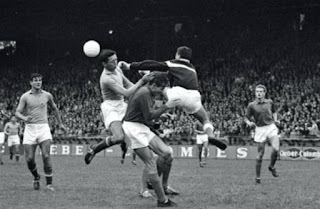 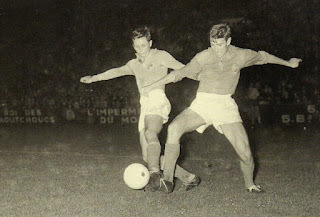 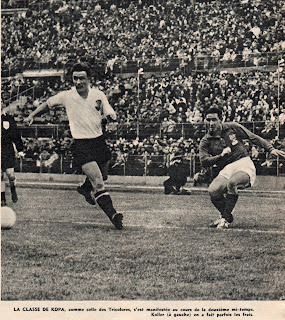 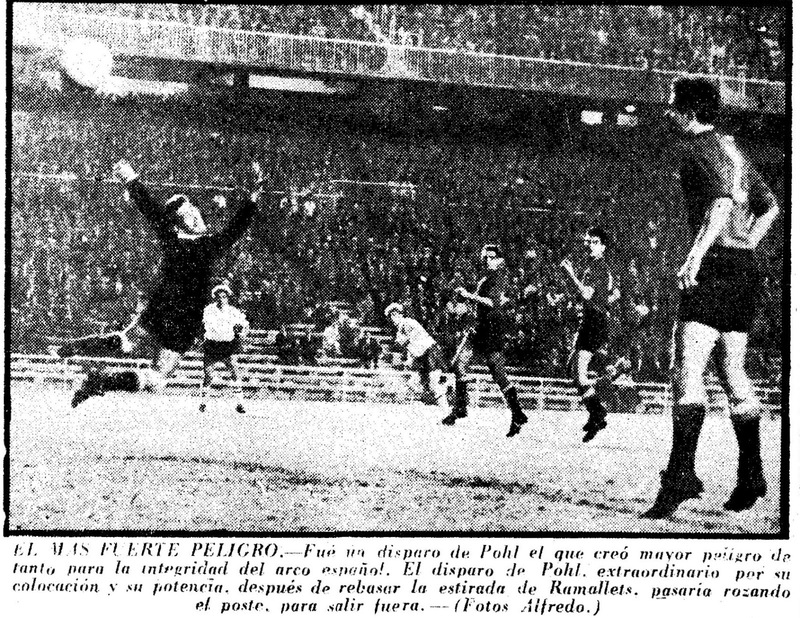 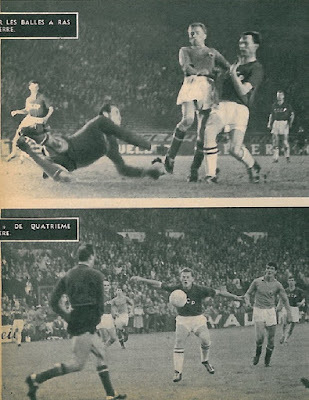 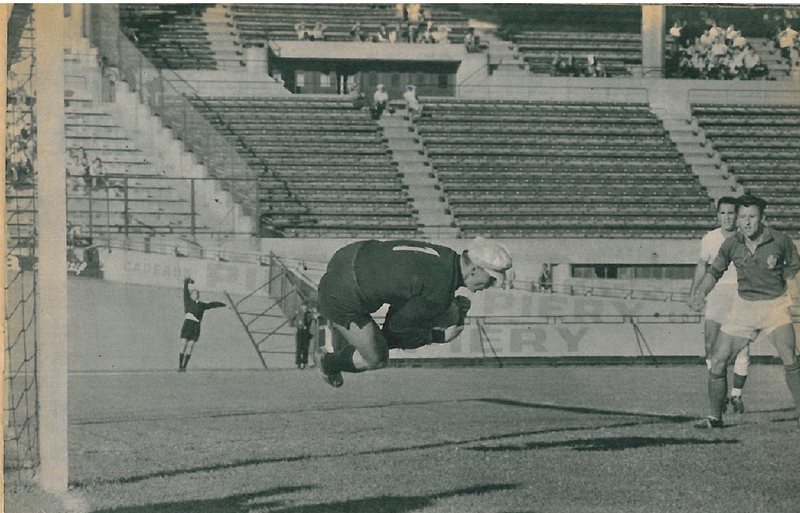 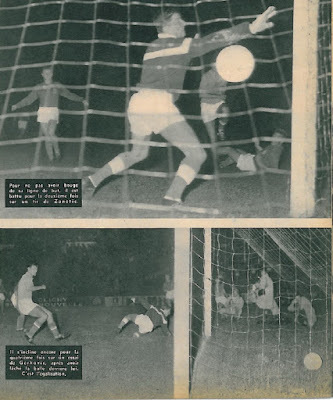 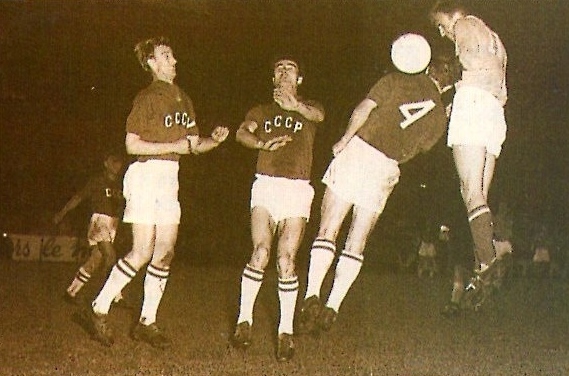 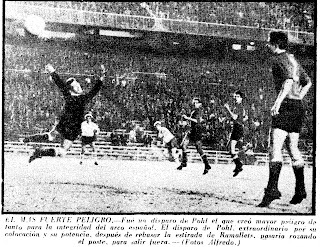 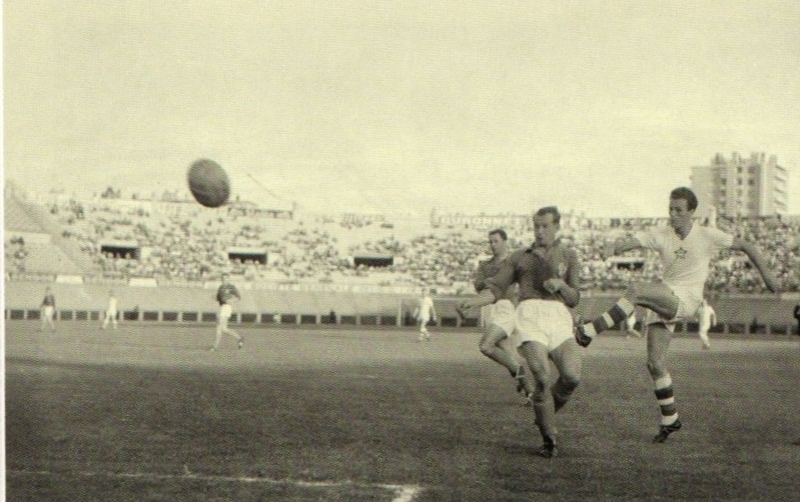 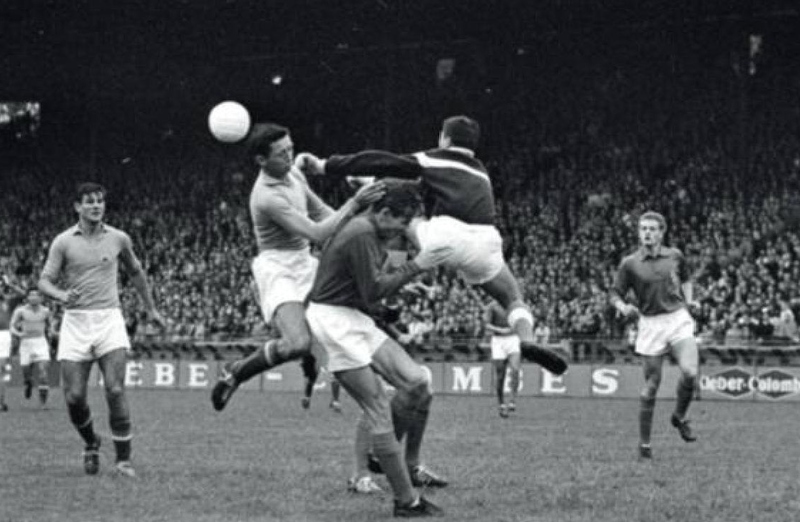 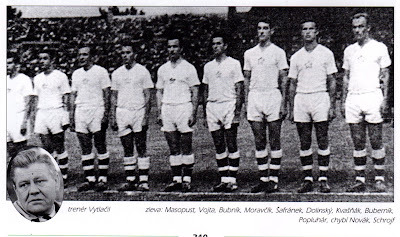 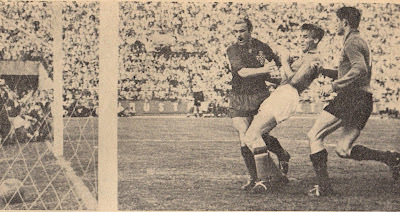 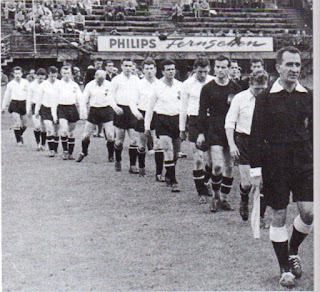 Due to the refusal of Spain on political grounds, the Soviets were awarded the match (3-0) and advanced to the Finals stage.